Dedicated in loving memory of Joshua, Golda and Anne Myers, Grandma Sadie and Grandpa George Albaster. Many years ago, when I was a young yeshivah student, I had the opportunity to study with one of the great rabbis of the previous generation. His name was Rabbi Yisroel Zeev Gustman and he was one of the rabbinic sages of the 20th century. He was certainly the greatest “unknown” rabbi, as he fastidiously avoided the limelight. His meteoric rise to the exalted position of religious judge in the Rabbinical Court of Vilna at the age of 20 was the stuff of legend – but, nonetheless, fact. Many years later, I heard Rav Gustman’s own modest version of the events leading to this ap- pointment: a singular (brilliant) insight which he shared with his fellow students was later repeated to the visiting Rabbi Chaim Ozer, who invited the young student to repeat this same insight the following day in his office in Vilna. Unbeknownst to Rav Gustman, the insight clinched an argument in a complex case that had been debated among the judges in Rabbi Chaim Ozer’s court – and allowed a woman to remarry. 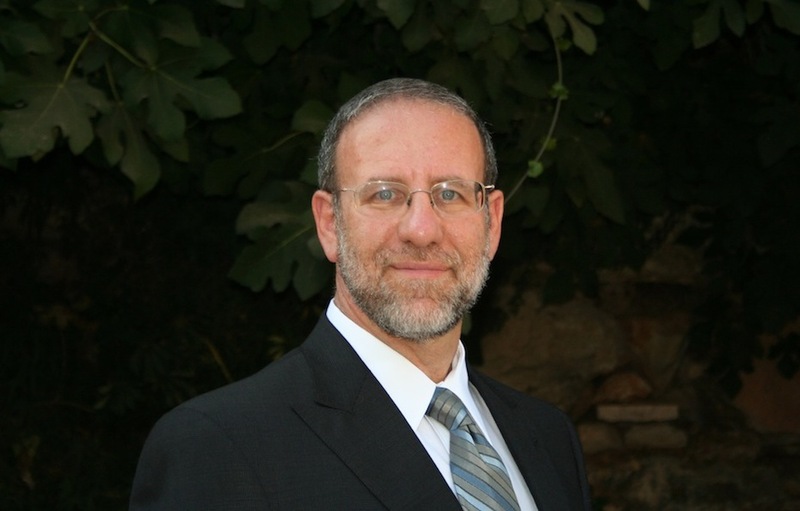 Rabbi Ari Kahn is Director of Foreign Student Programs at Bar Ilan University and a senior lecturer in Jewish Studies. He is also a senior lecturer at MaTaN, Jerusalem. Rabbi Kahn is a renowned speaker worldwide, authors a weekly analysis of the weekly Torah reading, Explorations, and has a readership of thousands. 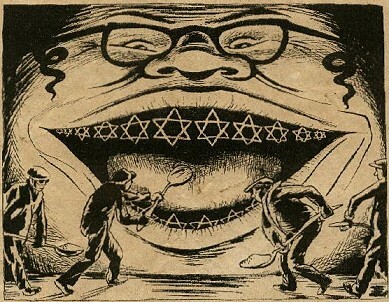 Click here for today’s parallel essay by Avi Krawitz. 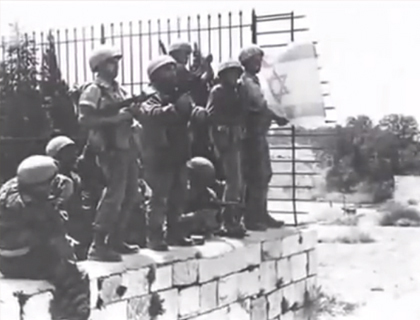 In this story reminds us of the heroism of the Israel Defence Forces, the guardians of our holy land. Here is a beautiful tribute video to them.